Dame Judi Dench on Bond at 50 Jump to media player Dame Judi Dench, who is set to return in her seventh 007 film as Bond's boss M in Skyfall, says Bond's is a "national hero". 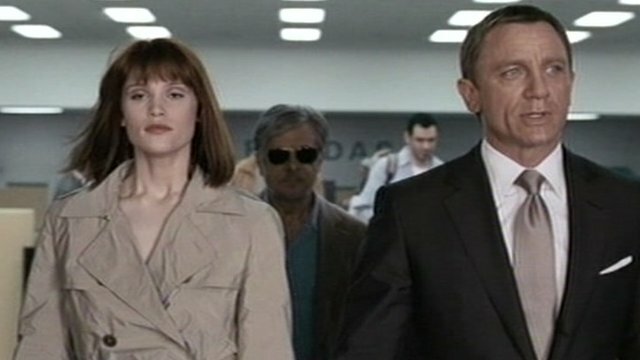 'Bond love scenes were awful' Jump to media player Former Bond girl Gemma Arterton has described her experience filming a love scene with Daniel Craig for 2008's Quantum of Solace. 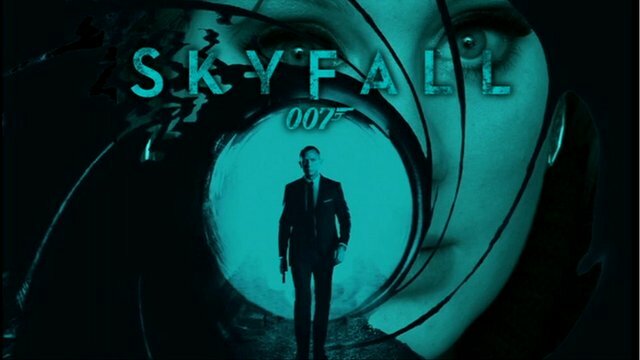 Adele's Bond song leaks online Jump to media player The official Skyfall track is leaked on the internet a day after Adele confirmed she had recorded the song. The longest serving actor to play the role of James Bond, Sir Roger Moore, has praised his predecessor Sir Sean Connery as "the best Bond". 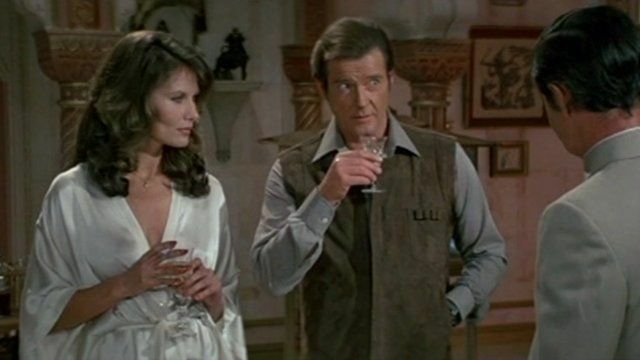 Sir Roger spent 13 years playing 007. He has also written a book about his time on the series. He spoke to BBC Breakfast's Susanna Reid about the producers' doubts over casting him as Bond.